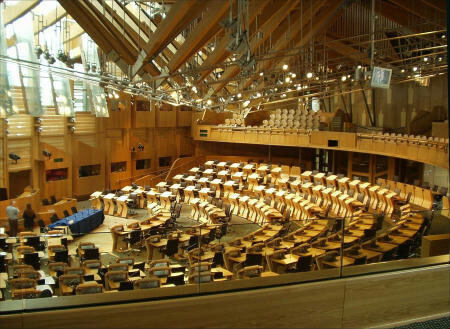 Scottish ministers have yet to reach an agreement with the UK government over a potential reduction in the benefits of claimants in Scotland when the Scottish Government abolishes the ‘bedroom tax’. As part of new social security powers being transferred to Holyrood, the Scottish Government plans to abolish the bedroom tax and reinstate housing benefit for 18-21 year olds, which the UK government plans to remove from April. In a meeting with the Department of Work and Pensions earlier this week, communities, social security and equalities secretary, Angela Constance, stressed that the abolition of the bedroom tax cannot be counted as benefit income when it comes to the UK government’s benefit cap as it will penalise people by having other UK benefit payments clawed back. Speaking ahead of the meeting, Ms Constance said: “It is not acceptable for the Scottish Government to give with one hand only for the UK government to take away with the other – when these powers were transferred to Scotland there was a commitment there would be no claw back of benefits as a result of payment or eligibility decisions made by the Scottish Government.